When you’re Alfa Romeo, and a decent chunk of your appeal is that you’re not the mainstream option, building an SUV like the 2018 Stelvio presents a tricky balance to strike. After all, Alfa drivers may not want a predictable car in their garage, but Fiat Chrysler Automobiles shareholders want mainstream sales. 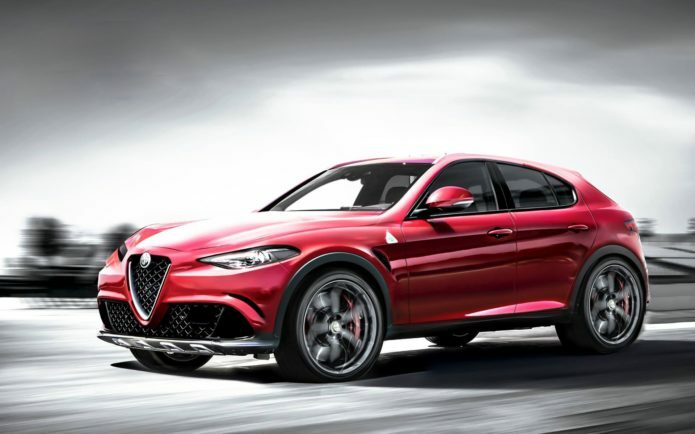 The Giulia sports sedan may have found favor among passionate drivers, but crossovers and SUVs are where the widest wallets are. Alfa Romeo had a choice, therefore, and the Stelvio is the answer, born of the Giulia but out hunting mutineers from the mainstream.